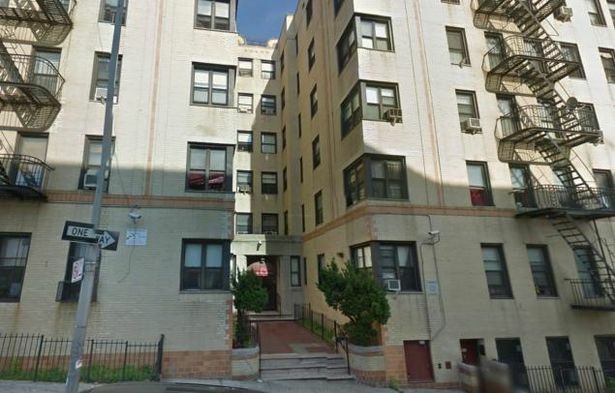 A baby girl has been killed after her mother reportedly threw her from a window during a "psychotic episode"
According to Daily News,Six-month-old Junilah Lawrence was hurled from a sixth-floor apartment in the Bronx, New York. Horrified neighbours said the infant's mother, 27 year old Tenisha Fearon, dangled her daughter out of the window before hurling her into the air at around 1.30pm.Relatives told reporters the mother allegedly said "the devil was in her". Emergency workers found the baby on the pavement below and she was taken to St. Barnabas Hospital but died from her injuries an hour later. 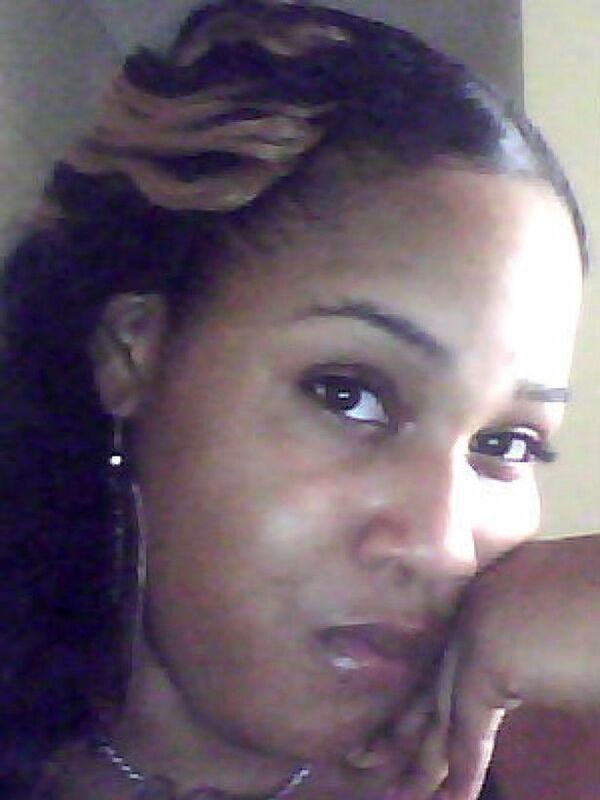 Fearon, was reportedly taken to Bronx Lebanon Hospital for mental evaluation. No charges have yet been filed, according to police. Fearon’s three older children - a 10-year-old boy and two girls, ages 4 and 8 - were in the apartment at the time but none were harmed, police said.